The LOCATOR Bar Attachment delivers a low attachment profi le and superb retetion with a self-aligning design. Zest Anchors' LOCATOR Bar Attachment is designed to offer ease of insertion and removal, customizable levels of retention, low vertical profile, and exceptional durability. Its central design feature is its ability to pivot, which increases the resiliency and tolerance for the high mastication forces. 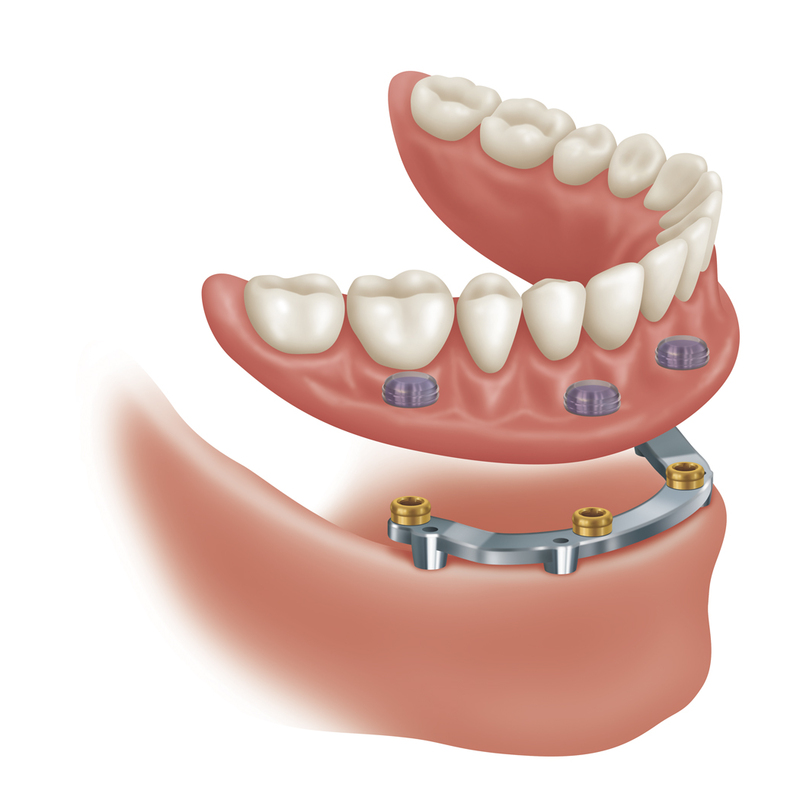 During seating, while the LOCATOR male pivots inside the Denture Cap, the system's self-aligning design centers the male on the attachment before engagement. This allows the LOCATOR to self-align into place. Once seated, the male remains in static contact with the attachment, while the Denture Cap'which is processed into the overdenture'enables a full range of rotational movement over the male for a resilient connection of the prosthesis.